Why make an extra trip to the hardware store? Cross Country Pipeline Supply stocks commonly used hand tools for your immediate need. 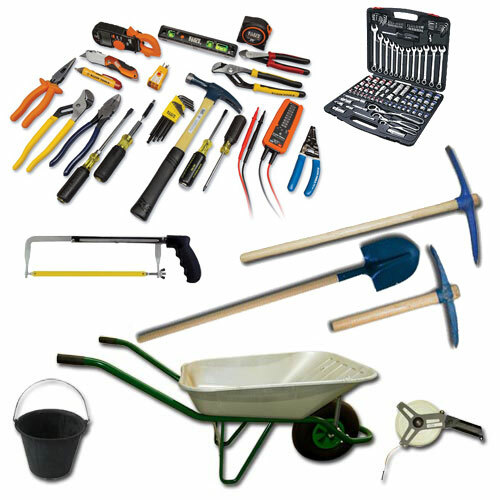 We carry adjustable wrenches, pliers, screwdirvers, hammers, socket sets, combo wrenches, channelocks, wire cutters, shovels, rakes, picks, hatchets, levels and many other items. If you are looking for something specific call our at 303-361-6797 for assistance.